Galesville is located about 20 miles north of La Crosse, Wisconsin, in the Coulee Region of the Mississippi Valley. The city sits among rolling hills, towering cliffs, forests and spring-fed streams. We are home to Apple Affair, Lake Marinuka, A. A. Arnold House (East Side Farm), Old Main Historical & Community Arts Center and the Swinging Suspension Bridge to High Cliff Park (under repair). In 2008, Galesville was awarded the prestigious Scenic Beauty Award from Citizens for a Scenic Wisconsin. This website is for you. We hope it is helpful. Please contact us if you need something you could not find here. Wed., May 8th, 7:30 a.m.
Judge George Gale founded Galesville in 1854. 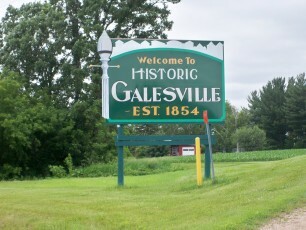 He also established Galesville University, later known as Gale College. Galesville has three historic districts and several of our stately homes appear on the National Register of Historic Places. 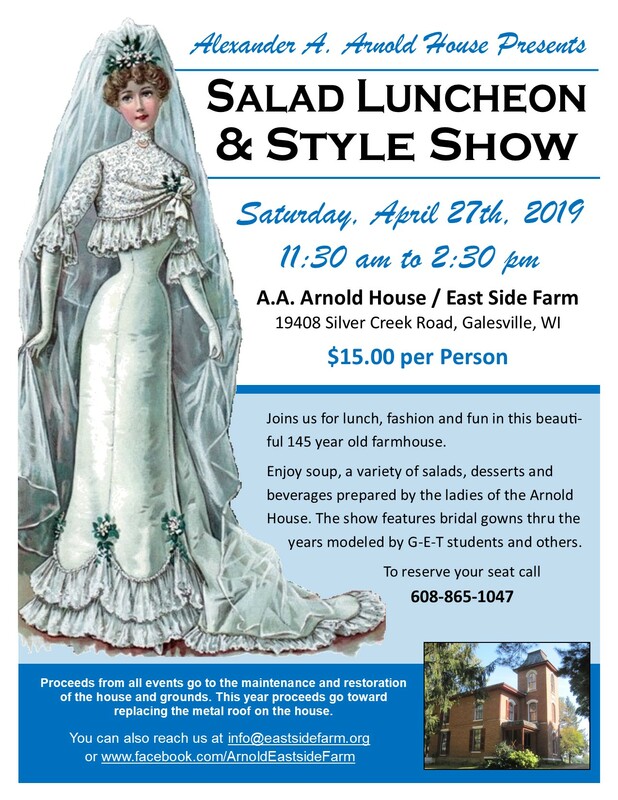 Click here to view our 19-page brochure touring historic Galesville. 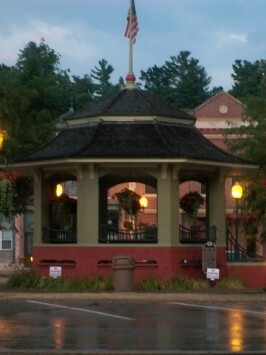 The centerpiece of our downtown square is the bandstand built in 1912. You are welcome to go up into the bandstand and let your imagination take you to the era of "The Music Man." It continues to be used for city celebrations, special performances and Farmers Market on summer Saturdays.